Hey folks. I'm thinking of selling these guitars because I never use them and there is not much point having them lying around gathering dust. Seymour Duncan Custom Custom at the bridge, 59 at the neck. Grover machine heads, buzz feiten nut, etc. Just a totally solid workhorse. 330. Maverick's own LQ-6 humbuckers, slab 'board, etc. One slight ding on this which I can try and get a closeup of. This has also had a killswitch installed next to the pickup selector. 220. Feel free to drop me a PM, make an offer, etc. I've had interest in both but nothing solid so far. Feel free to drop me a pm. 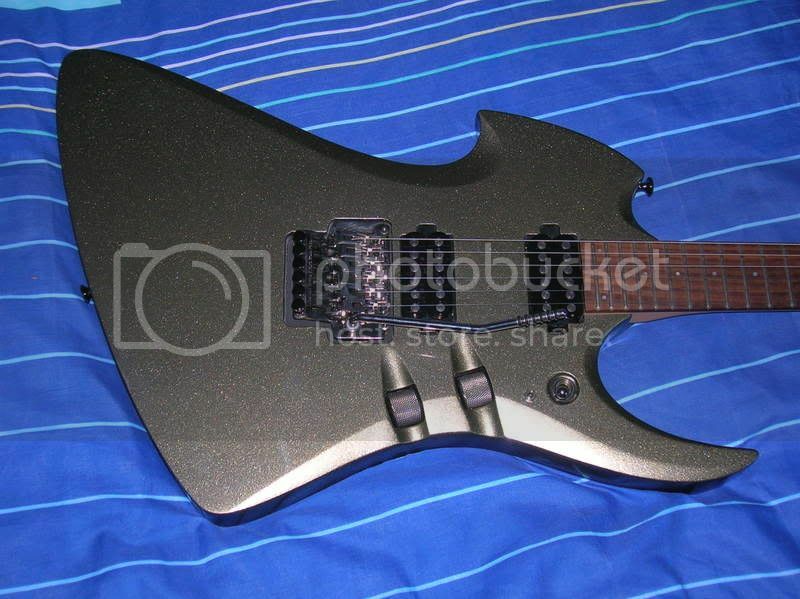 - Washburn looks almost new - how old is it ?? The Washburn is about 18 months old. It has never been gigged and is in pretty much perfect condition. Is the Washburn still for sale? Can you please confirm the colour? I am very interested in purchasing asap. 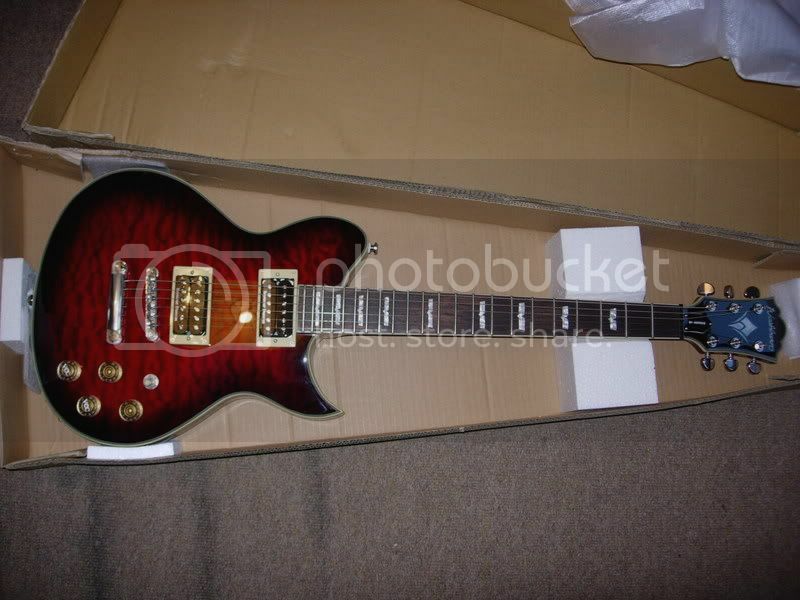 I've had interest in the Washburn but neither are sold yet. I also have a box of over 100 minidiscs if anyone is interested? Say 20 the lot? unfortunatly... im a student, and thus wont have 270 for the next 4 years haha! Please don't make me put these on ebay! These guitars are still available. I really want a new guitar so please make an offer and if you're in the Aberdeen area, I can probably deliver too. Can't believe these guitars haven't been snapped up yet! Well there we go, both are now sold pending payment! Maverick is away, filling the valleys of Wales with the sound of angry music, Washburn is taking a trip to Stamford.